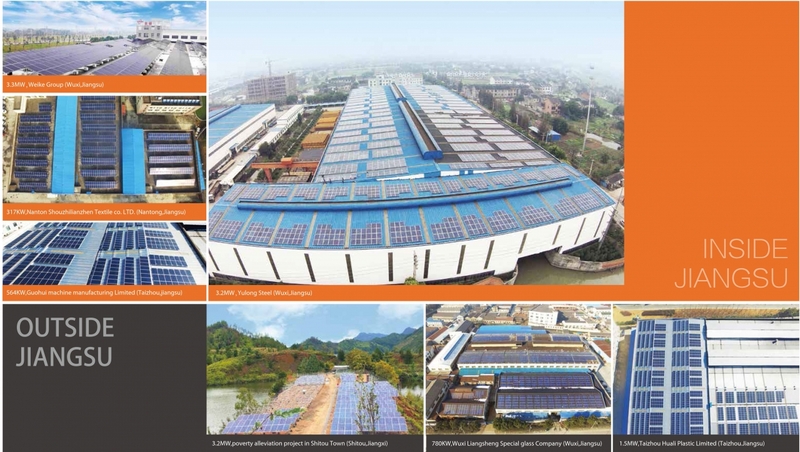 Nota: Su Consulta se enviará directamente a Jiangsu Runda PV Co., Ltd..
RS320P(B)-72 are 310-330 watt polycrystalline solar panels made from high efficiency 156*156mm solar cells. High transmission low iron tempered glass and strong mechanical resistance. Standard waterproof junction box with bypass diode, which protects the module from burning, caused by hot-spot effect because of shading. b. Maximum mechanical load capability is up to 8000Pa. 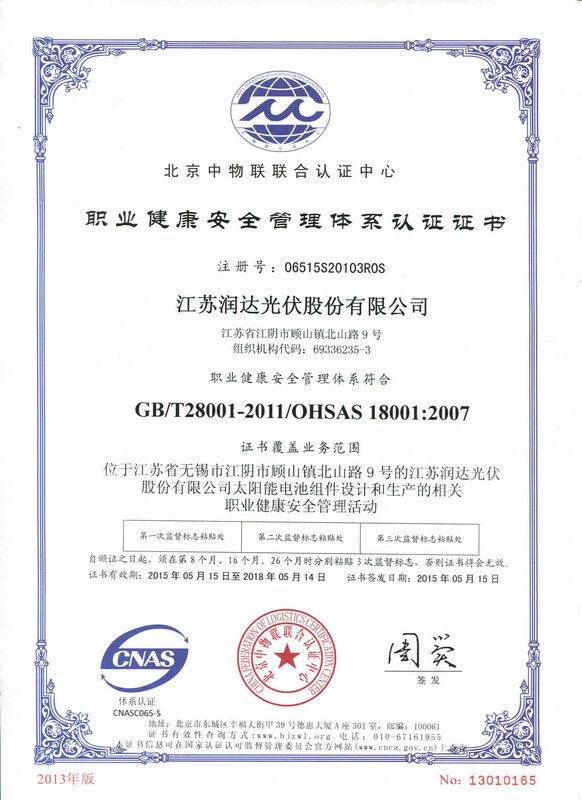 c. Runda pass salt mist corrosion protect and ammonia resistance certification, solar modules are suitable for installation on seaside, farm, desert, and etc. 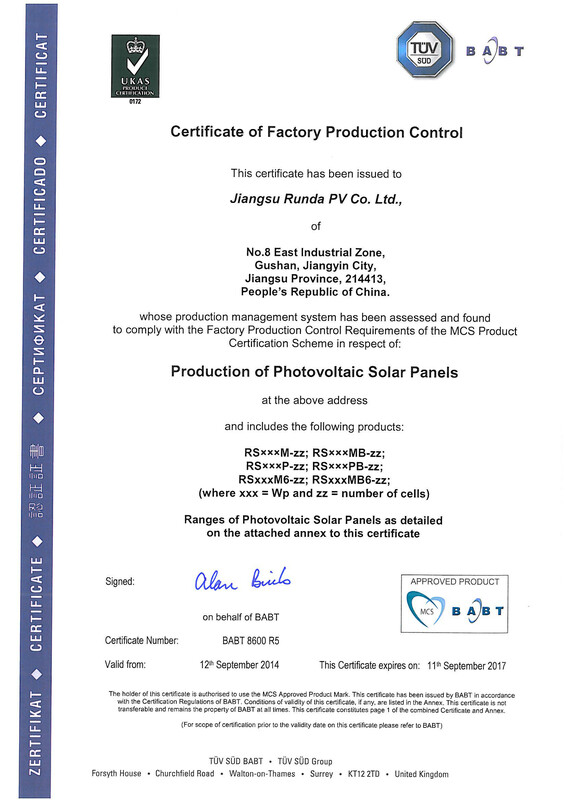 d. Runda solar modules pass IEC61215 performance test and UL1703 safety test to ensure solar module can run in harsh condition. e. Water-proof junction box and bypass diode can reduce hot spot caused by shade on surface of solar panels in order to protect solar modules from damage. 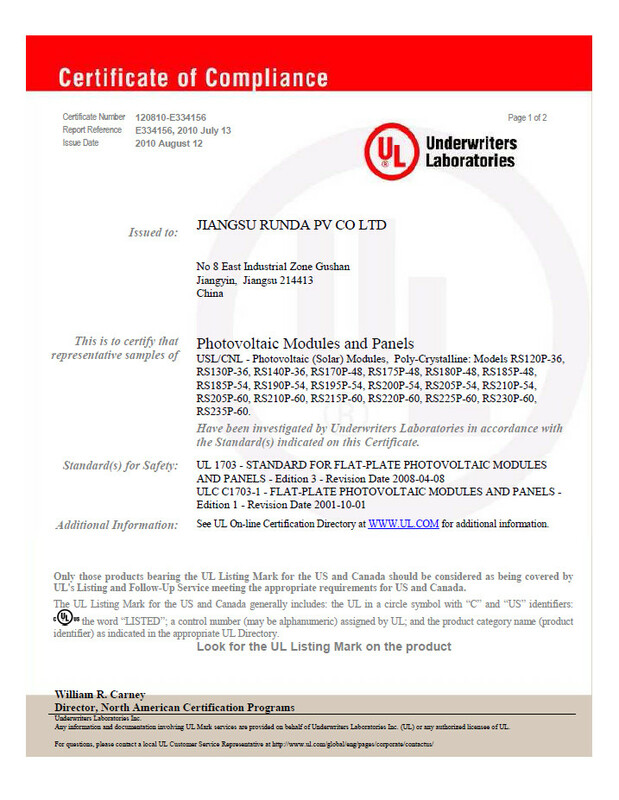 f. Runda solar modules are more reliable because fire-proof level can reach C grade, which are identified by UL and TUV. 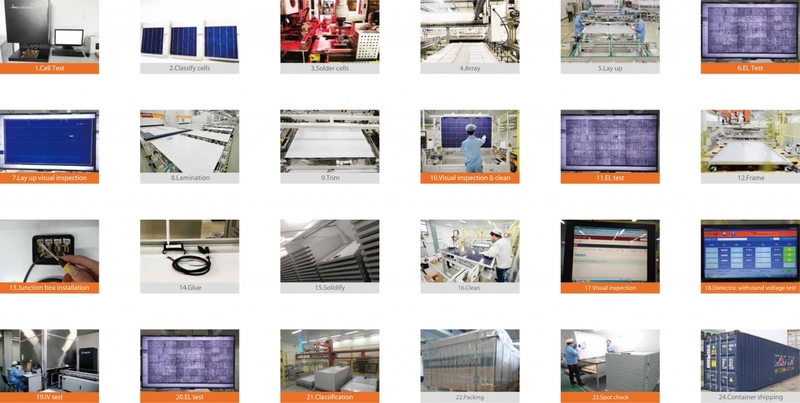 Runda is an automated manufacturer of photovoltaic module in China. We use advanced technology of machines arranging the production. The purification rank of clean workshop reaches 10-100000 levels. It reduces the dust a lot during productions. 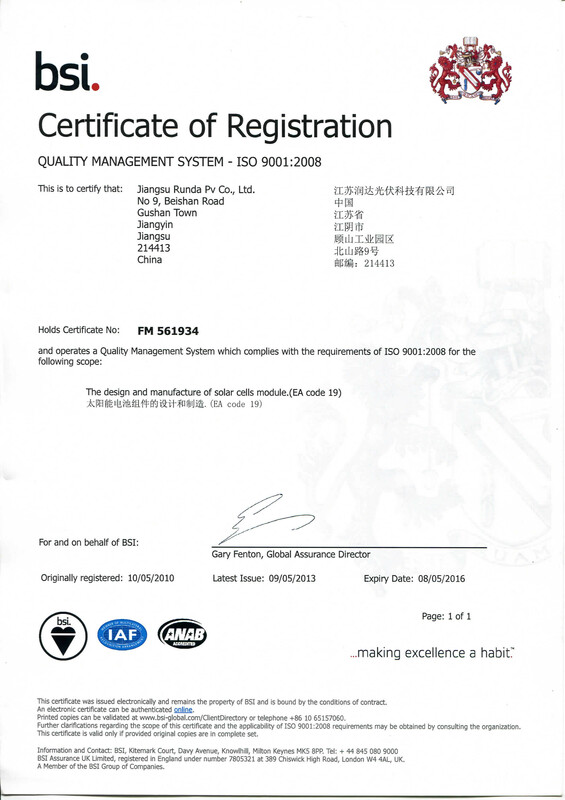 Somont auto-soldering machines keep less resistance and few defects in circuit. 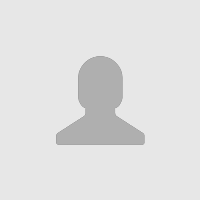 PASAN flash tester is the guarantee for the accurate flash test report. 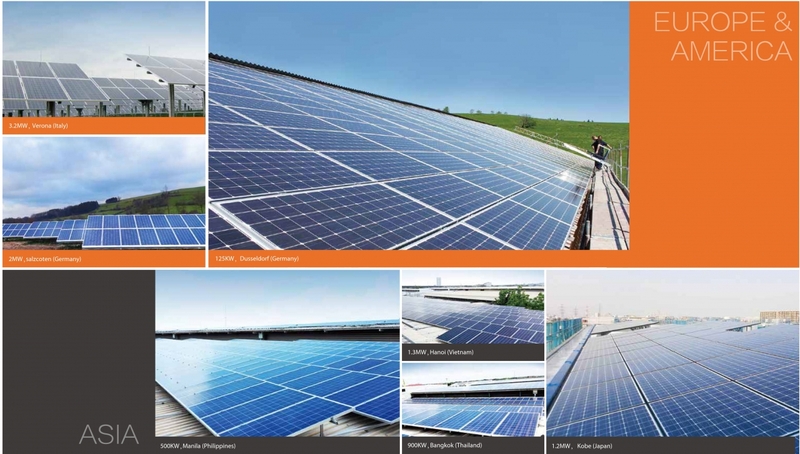 All of those efforts are the aim to produce top quality PV products. Meanwhile the newly developed modern building covering 15,000 square meters and the remaining nearly hundreds of acres of landsare the preparation for our sustainable developments for near future. 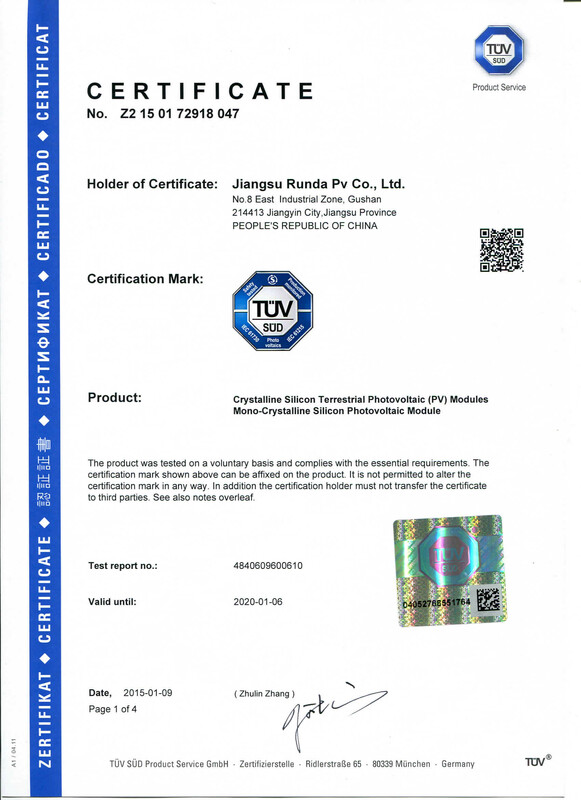 Runda products are approved by TUV and UL labs and the power transform and mechanical characters have met IEC61215 and IEC61730 strict standard. Backed by unparalleled customer service and a world-class warranty program from Chubb Specialty Insurance Services, Runda assures its customers a secure investment. 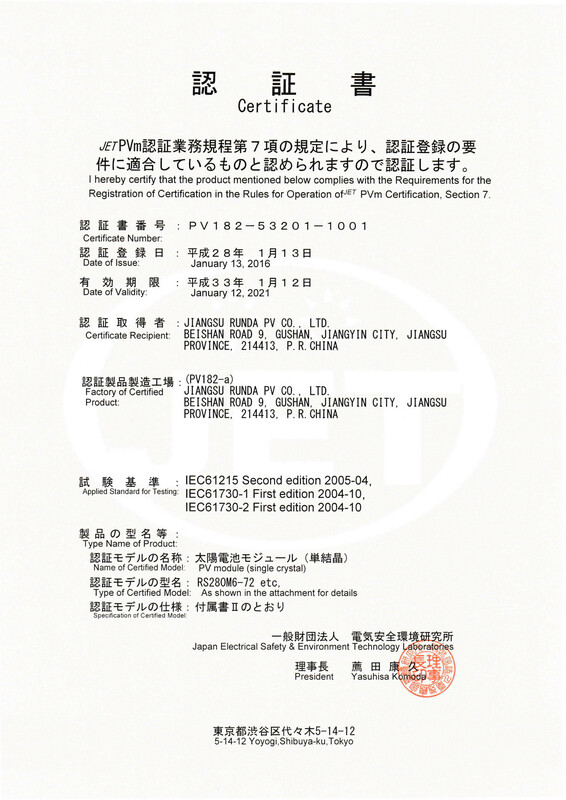 19 mas series de Jiangsu Runda PV Co., Ltd.